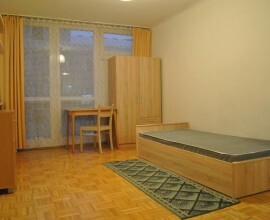 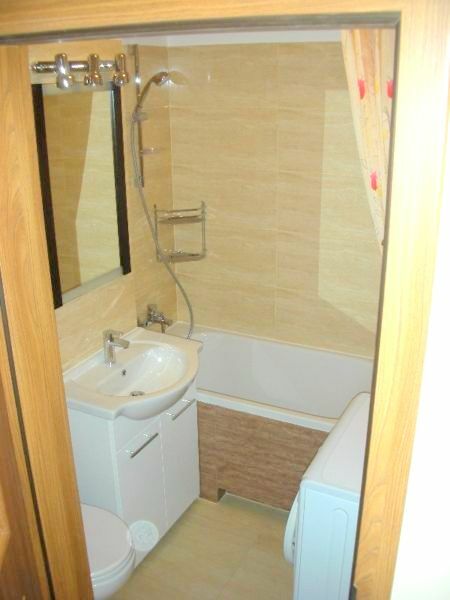 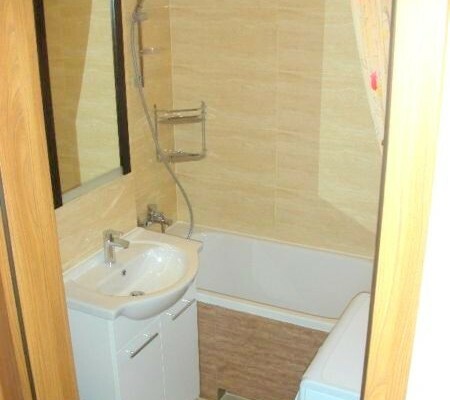 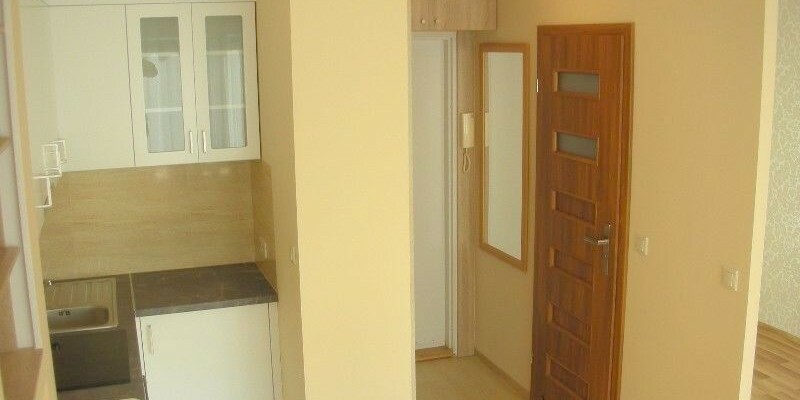 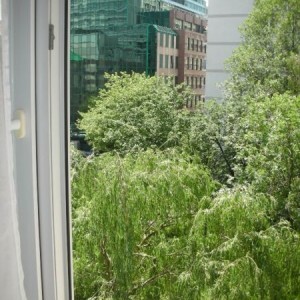 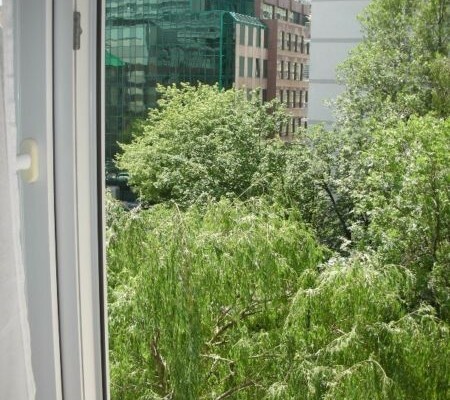 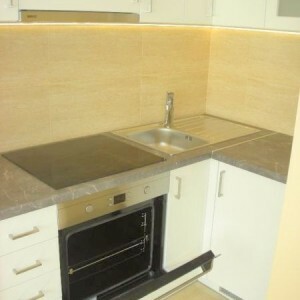 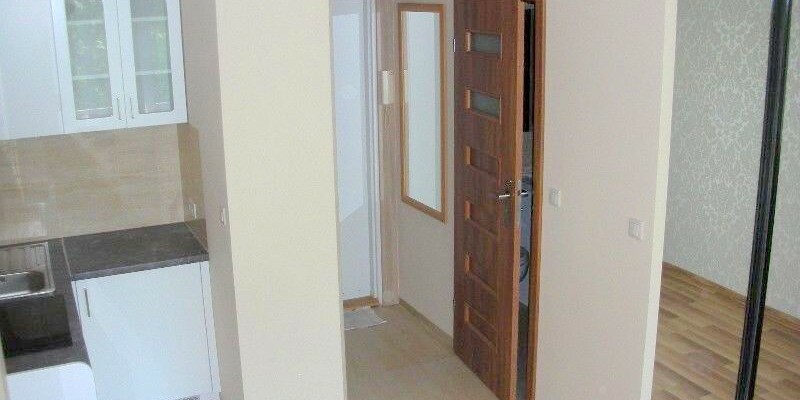 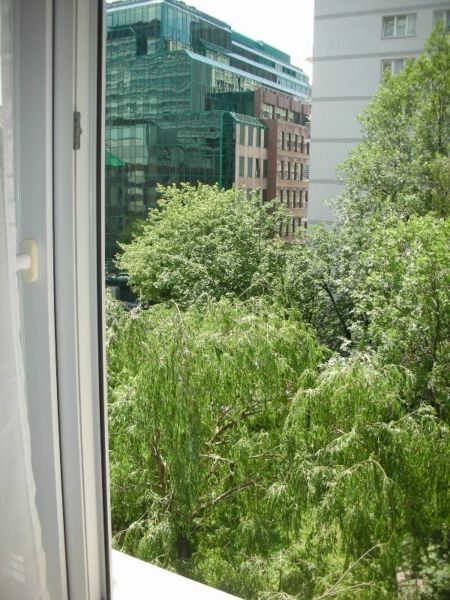 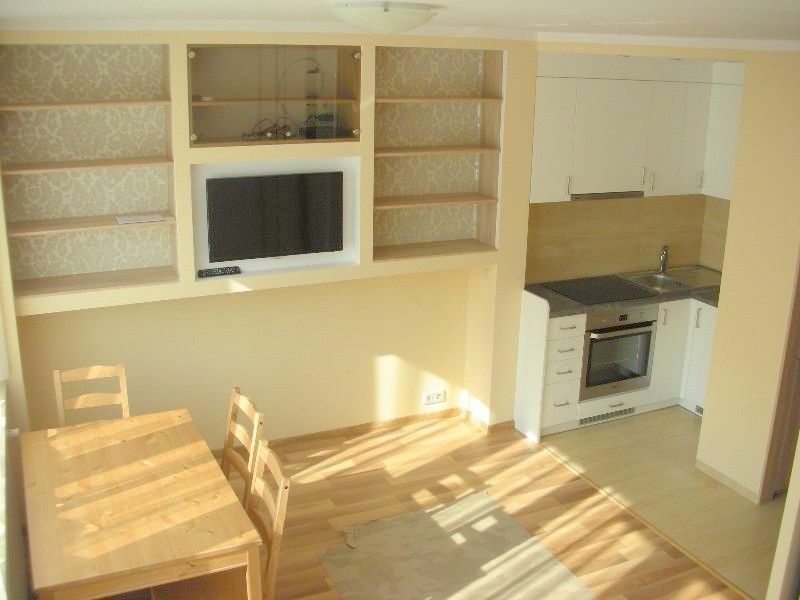 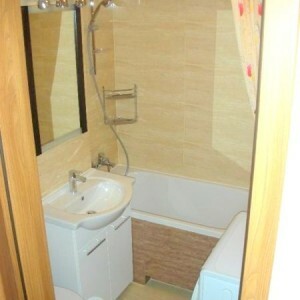 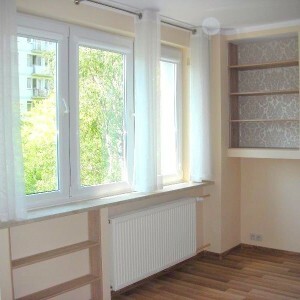 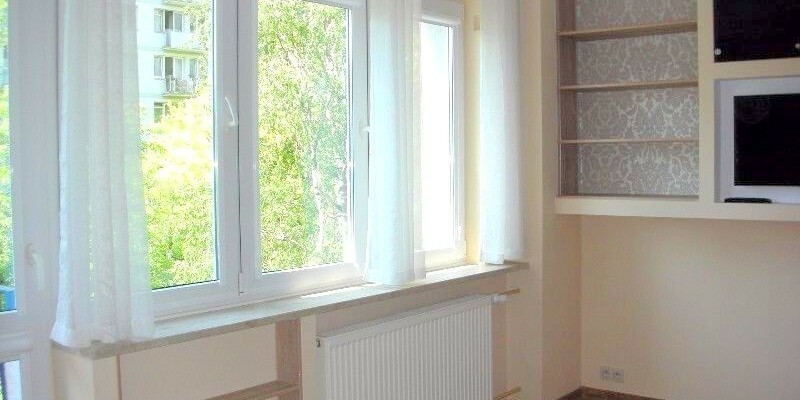 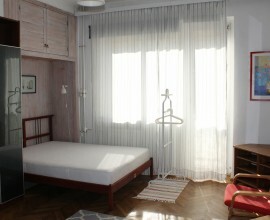 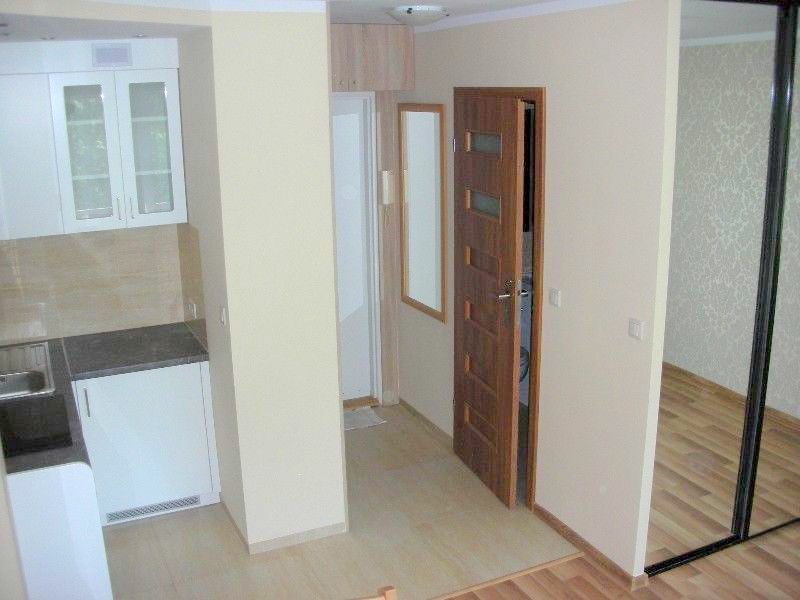 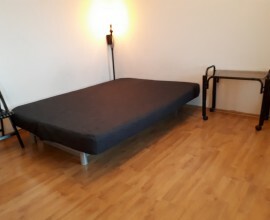 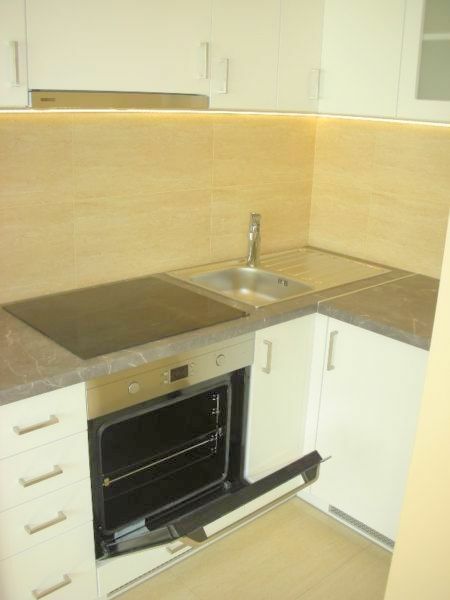 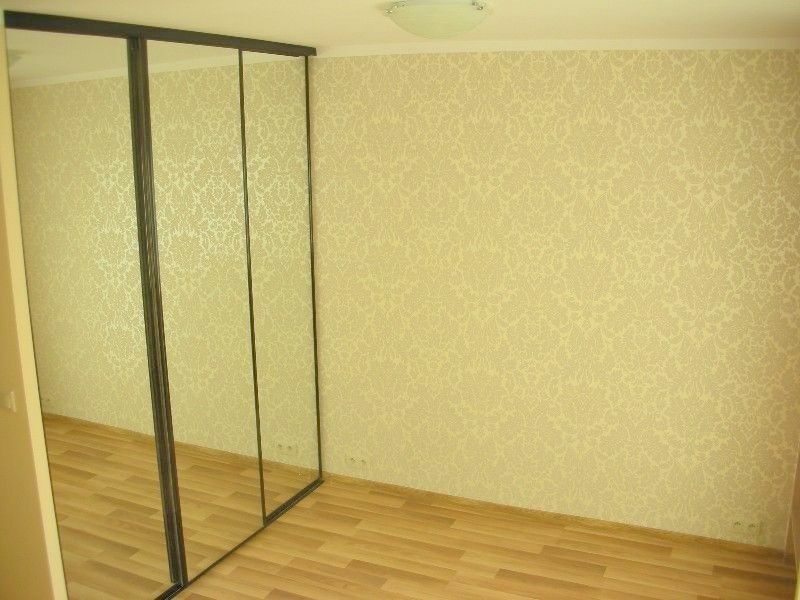 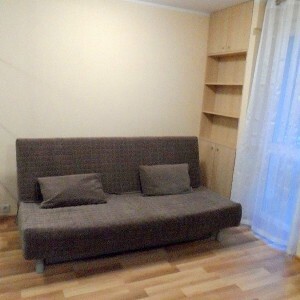 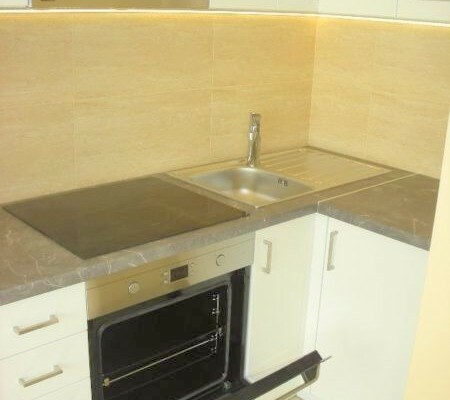 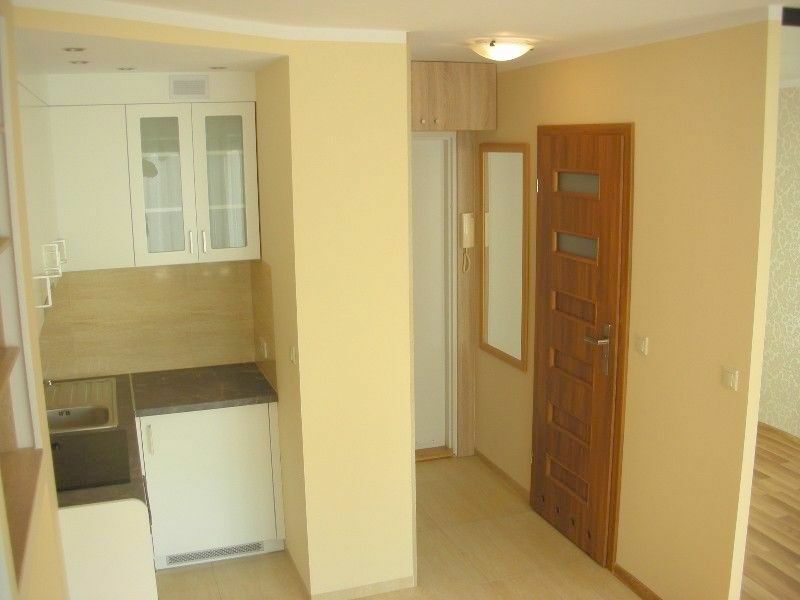 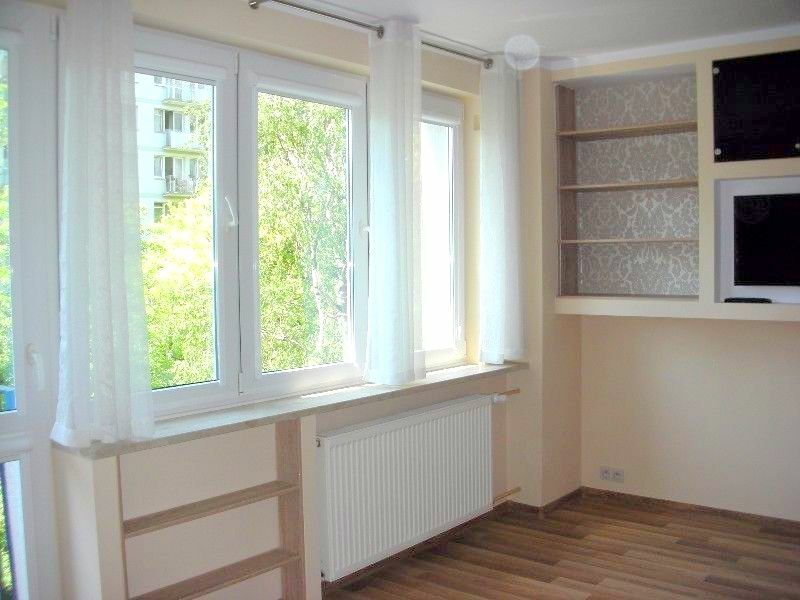 New studio flat (30 m2) to rent in great localization! 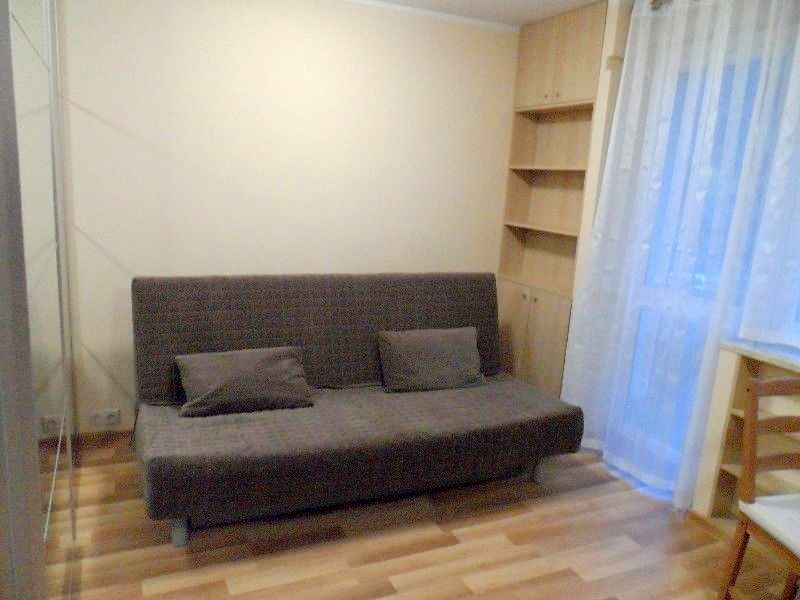 The city center – close to the Złote Tarasy and Central Railway Station. 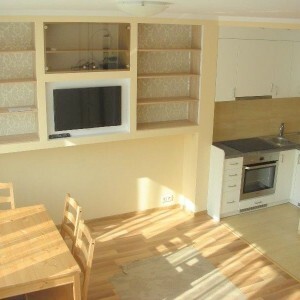 Also there is dining area with table and chairs and sleeping area with big wardrobe and sofa bed. 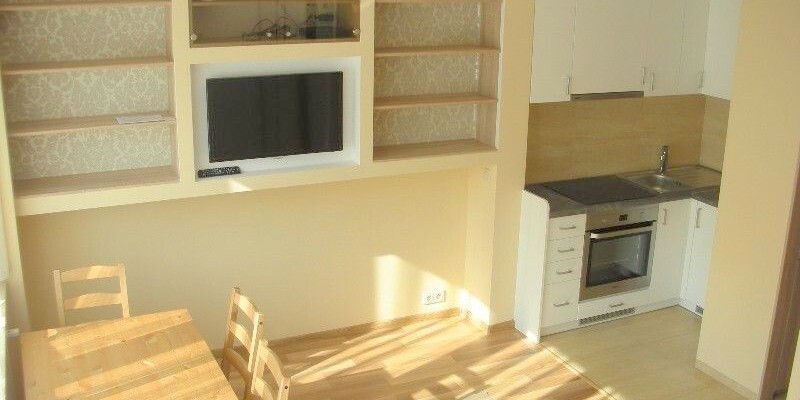 Additionally, you can find TV inside and it is possible to have a connection with the Internet there. 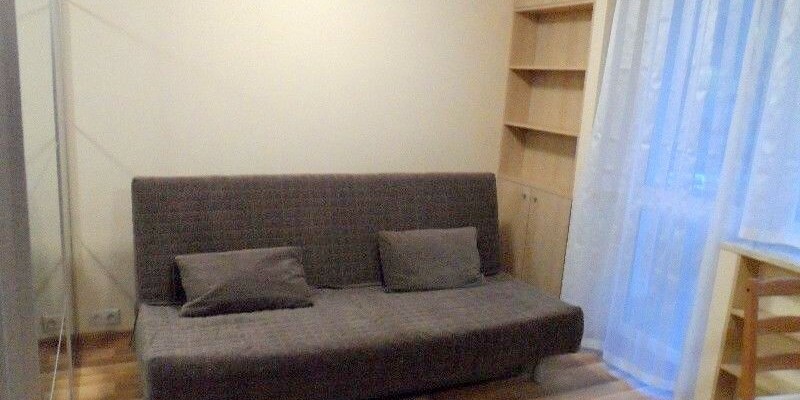 Available from 1.10.2016 for minimum 2 semesters.